Attention Yancey County cattle producers. The N.C. 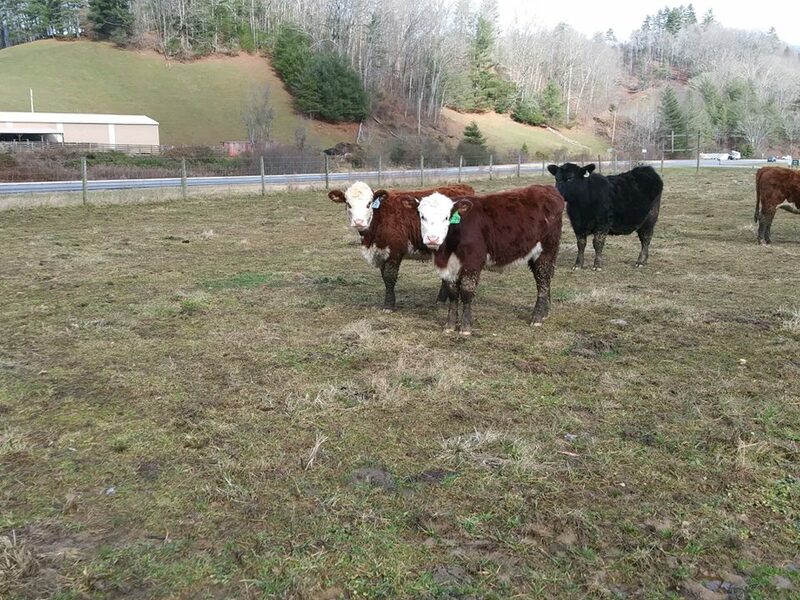 Cooperative Extension, Yancey County Center is working with local beef producers to form a Cattlemen’s Association. The goal is to provide support and education to area cattle producers. David Davis, Extension Agent in Clark County Kentucky will present on the benefits of having an active association. The meeting will be at the Yancey Senior Center on February 12, 2019, at 6 p.m. and last approximately two hours. The meal, which will be served by the Yancey County 4-H beef club, is being sponsored by Carolina Farm Credit. If you would like to support the Yancey County 4-H beef club, they will be accepting donations. So, if you have cattle or are looking to get some come on out and join us. Please RSVP to christina_robinson@ncsu.edu or call 828-682-6186. • How Important Is Cattle Temperament? The staff in your Extension Center coordinates educational programs, public meetings, workshops, field days, and personal consultations to help you improve your life. Your Extension Center is stocked with publications, newsletters, and videotapes on a variety of topics. Looking for a specific person? Try the Yancey County Center Staff Directory, or the Full Directory for N.C. Cooperative Extension.